This home features a deep energy efficiency retrofit resulting in improved indoor air quality, comfort & energy savings! 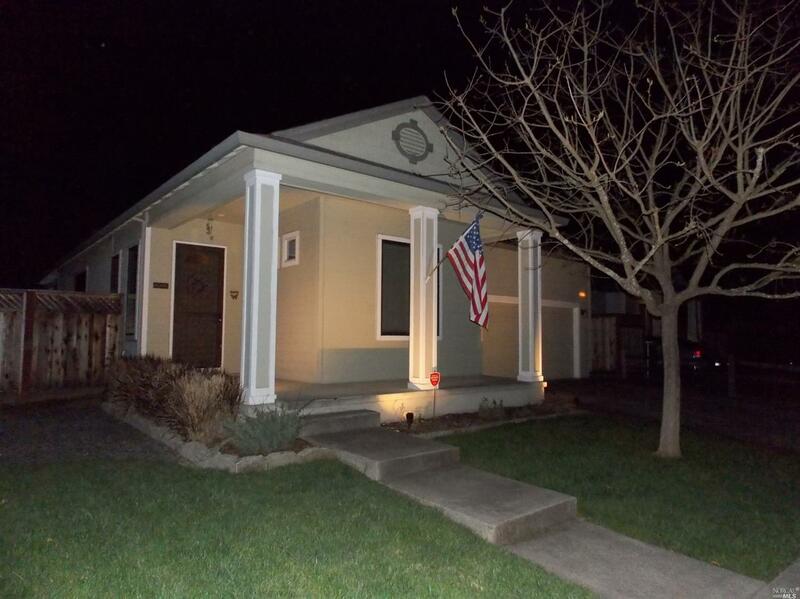 Remodeled kitchen, 10'ceilings, stressed bamboo flooring, baseboard & crown moulding, Simonton Low E windows, Extra R-49 Insulation, House envelope & duct sealing exceeds current building codes, sealed crawl space vapor barrier & sump pump. solar power purchase contract. Save money & live in comfort! RV parking possible.